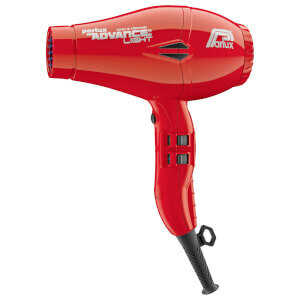 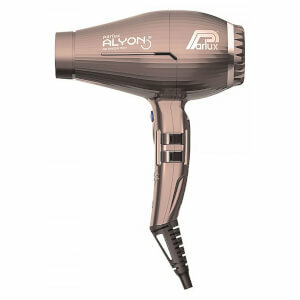 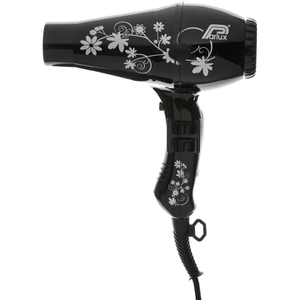 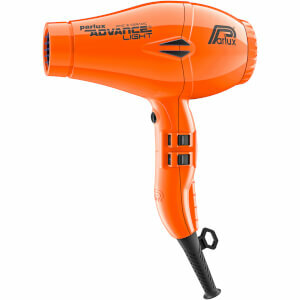 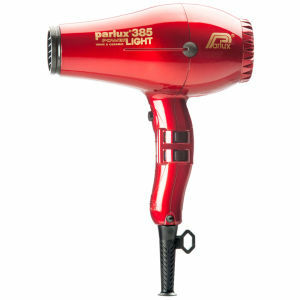 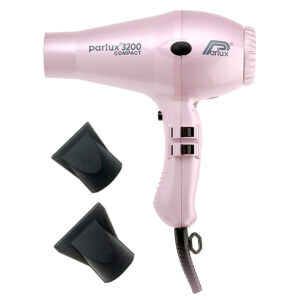 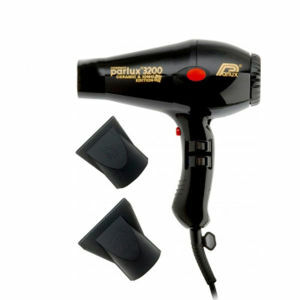 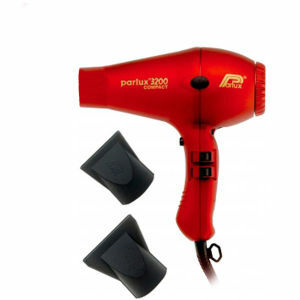 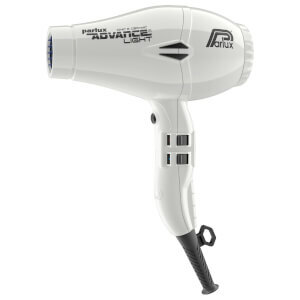 Shop the range of innovative hair dryers from Parlux here at Mankind. 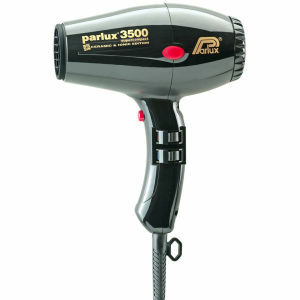 Manufactured to the highest specifications in Italy, Parlux hairdryers are inspired by a clean aesthetic profile. 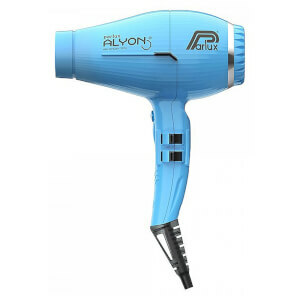 Built using high quality modern materials, their light hair tools with noiseless motors are at the forefront of innovative hair technology. 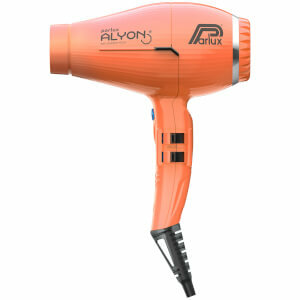 They’re built with perfect ergonomics in mind; they’re all designed for simplicity of use. 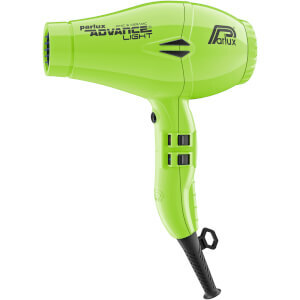 The Parlux Powerlight 385 is a lightweight, powerful dryer built with eco-friendly technology, designed to be smaller and quieter than other hairdryers. With an airflow of 79 cubic metres per hour, 3m cable and an ergonomic handle, it provides the perfect balance whilst styling. 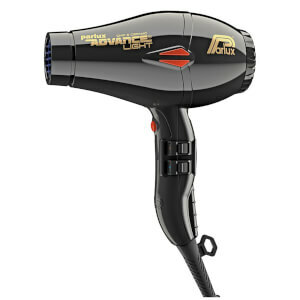 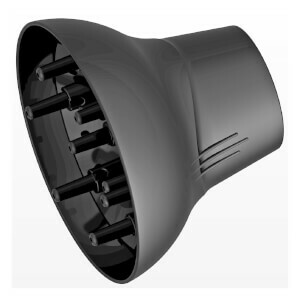 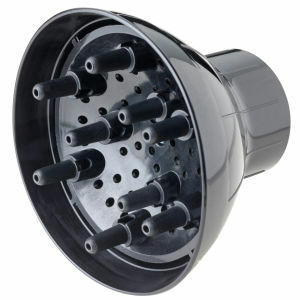 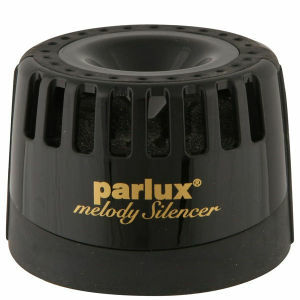 With a built-in silencer, it incorporates ceramic and ionic technology for maintained moisture and shiny, smooth hair. 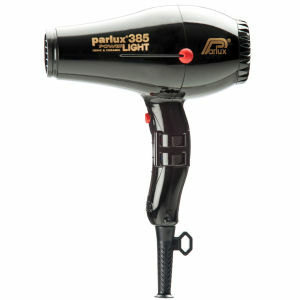 It also releases no harmful emissions. 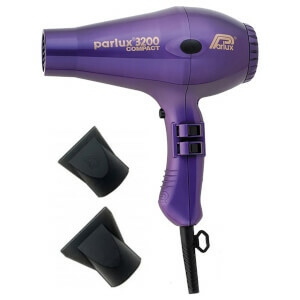 The Parlux 3200 Compact Ceramic Ionic Hair Dryer is a lightweight yet powerful hair dryer perfect for daily use achieving salon standard results. With the combination of ceramic and negative ions used, it radiates heat inside hair and turns water droplets into micro molecules so it doesn’t dry out strands. Hair will be left soft, shiny and frizz-free.